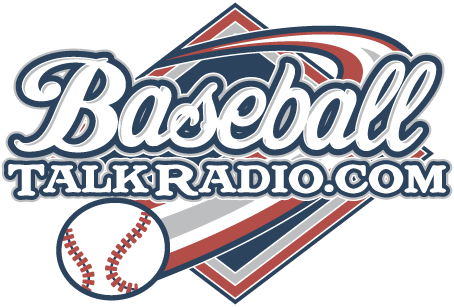 It's the first show of 2014 for Phillies Talk, the longest independent show that talks about the Philadelphia Phillies baseball team. Jonathan Papelbon was giving an interview to WEEI radio the other day, he is still speaking his mind about the problems that the Phillies had, is he wrong? 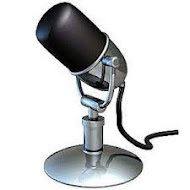 We're talking all about that and the latest Phillies news and opinion of our first show for the new year. Abreu returning to Phillies roost?